‘roomies’ a groundbreaking show I got an opportunity to create for channel [v] the numero uno tv channel for the youth in India. The TV is a totally different medium compared to movies and I really enjoyed the experience. For details on the show please google channel [v] roomies and you’d be able to watch the promos, the episodes of your favorite show that got Indian youth going crazy. 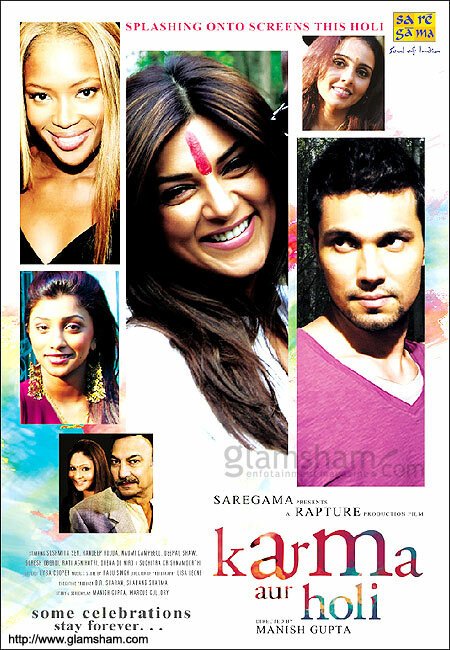 I wrote and directed ‘Karma aur Holi’. It did play in Tri be ca film festival, and was in showcase category at Cannes. It was my first big-ticket gig. The biggest lesson learnt was – a great script will sooner or later find light of the day, but you choose carefully who you get finances from.. I had multiple options, but chose an Indian production house where it got stuck for about three years.. anyways, it was released in theatres et al, but I was little put off for a while..
“Ab Bas” roughly translated in English means ‘enough’. This music video was our instant reaction to terrorist attack on Mumbai. The raison-d’etre of this video is two fold : one to serve as a reminder so we don’t shove those memories under the carpet and move on aimlessly. Second whatever meant by being upright and responsible citizen is not enough, we need to come out of our security zones (they don’t exist anymore) and stand together to build a future for us. Thanks much Channel [v], MTV, CNN-IBN, Aaj-Tak, News 24, Zee-music, IBN-7, E-24 and others to air it without second thoughts. Your very first film is like your very first love. And yes, the love it was.. this was my NYFA project that eventually turned into a feature film. 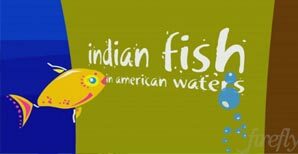 Indian fish in American waters. Several of us had a time of our lives while doing this film. I’m immensely grateful to all those who came together to make this film. This was the very first baby step that took me places I had never imagined existed. Think you could still google the name and download it. These were great days.. there was honesty, energy and exhilarating sense of exploration.. miss those days. Here is a randome video, one day I hung out with Itzel & Anastasia @ Jack Dazey’s studio – slightly tipsy, we came up with a song and met another day to shoot it at times square.. it was fun.. just a personal video to share here..
Then there have been shorts made, scripts doctored, production help in numerous projects that I never really kept a track of.. it all starts with procrastination, then your life takes a little turn and a lot drowns in oblivion..
Well done Manish, have known you through years. Perseverance pays off. Always. okayy, so you became a big media guy now. Ah? Don’t give up paintings. I like your work.